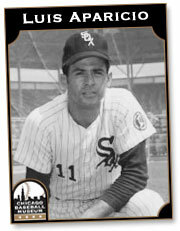 He would have had even greater offensive numbers during his 1963-70 prime, and perhaps not have fallen off as quickly as he did in his final four big-league seasons, the last a controversy-filled campaign with the White Sox in 1974. 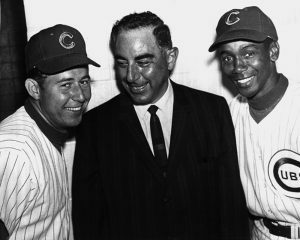 The several Hall of Fame voters who did not like Santo for his 1969 heel-clicking wouldn’t have been enough to deny him entrance into Cooperstown while the then-Cubs broadcaster was still living. Santo ended up selected in a kind of guilt-ridden posthumous vote by an incarnation of the veterans committee soon after his death in 2010.